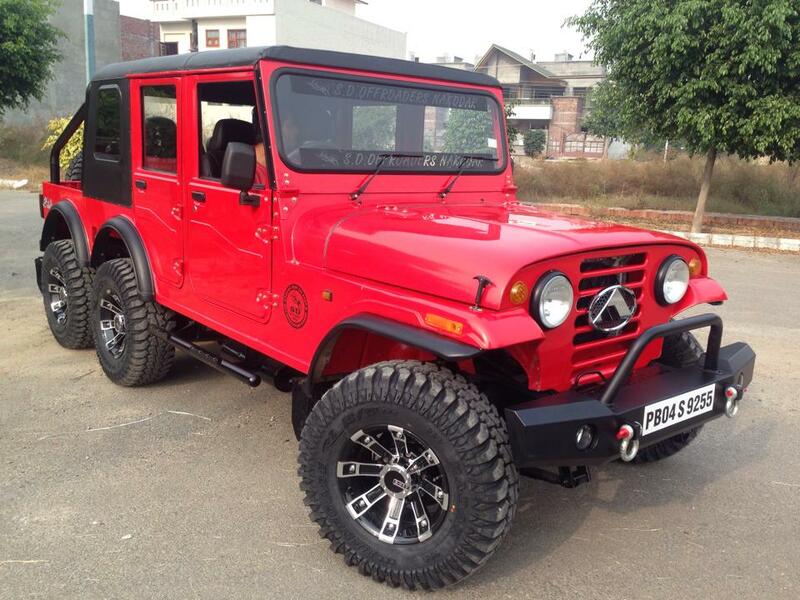 The post Meet Modified Mahindra Thar 6×6 by SD Offroaders appeared first on Maxabout News. 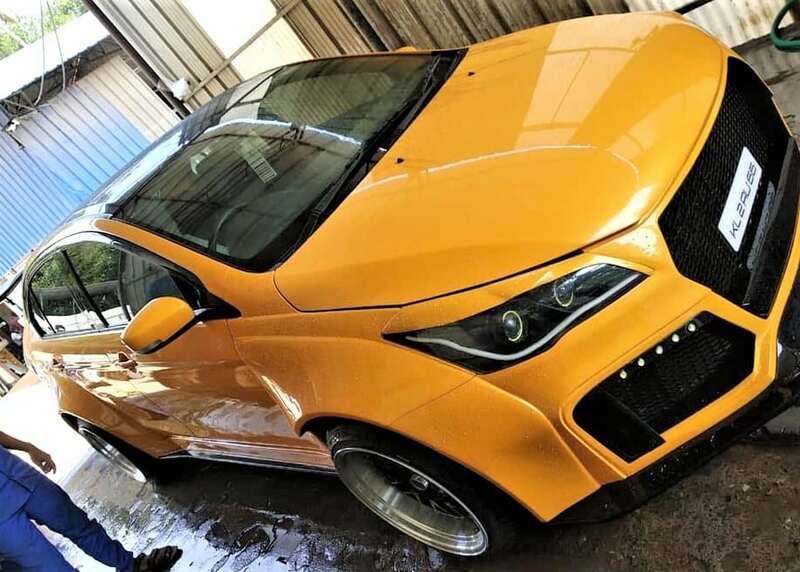 The post Meet Bolero Attitude by Mahindra Customisation Studio appeared first on Maxabout News. 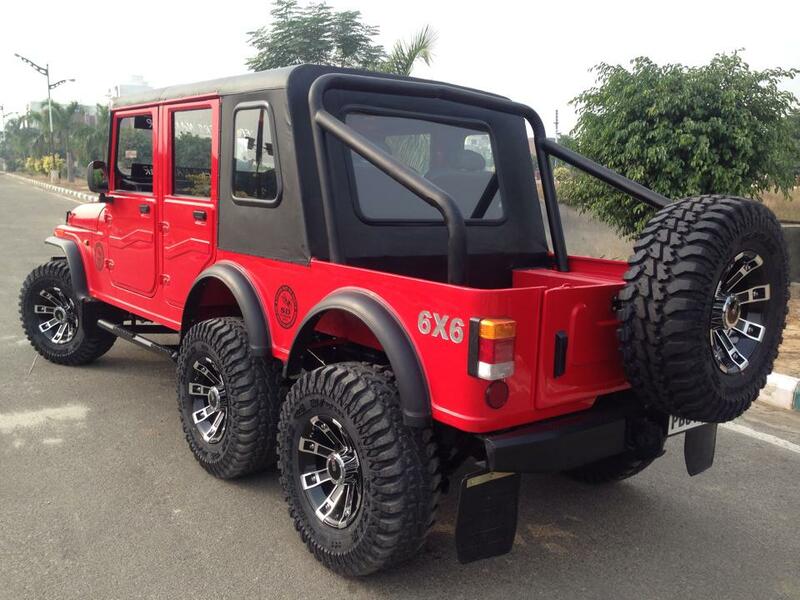 Mahindra Bolero Attitude is the most modern example when seen in terms of styling and use of custom panels. 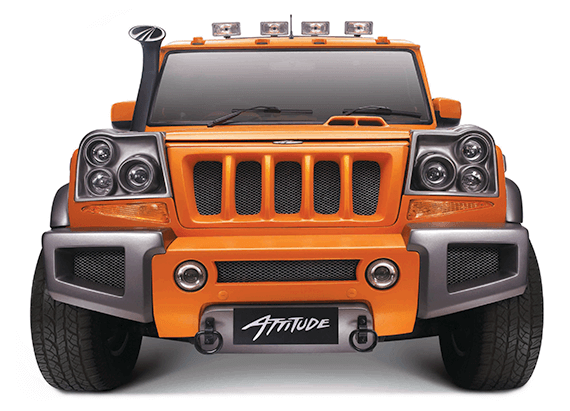 The bright orange paint job, along with the metallic finish of the new headlight casing and bumper parts look futuristic on the basic profile of a Bolero. 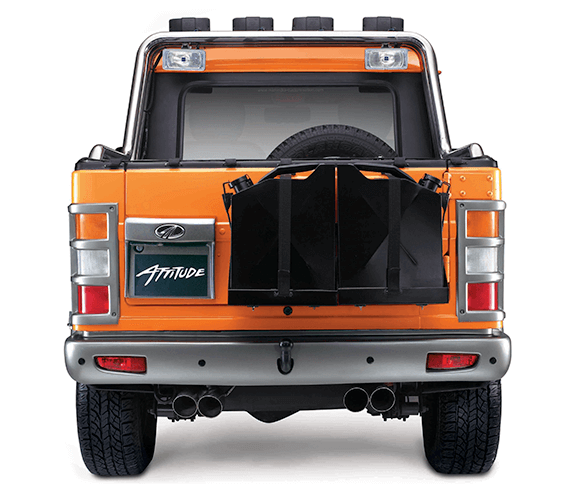 The roof comes with four high-output lights while the number plate on the front has moved to a slightly lower location on the winch section. The headlight seen here has three independent lights in three different circular casing and all of them studded within an odd-shaped headlight. 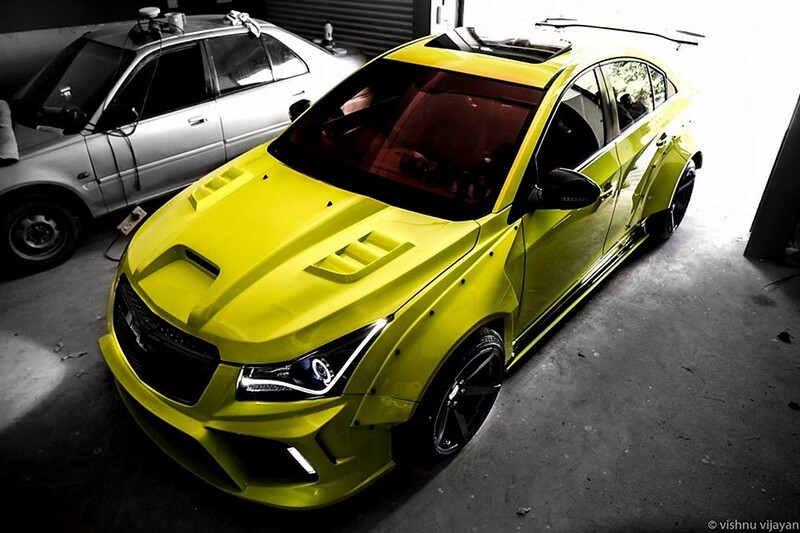 The lower section holds two additional fog lights. 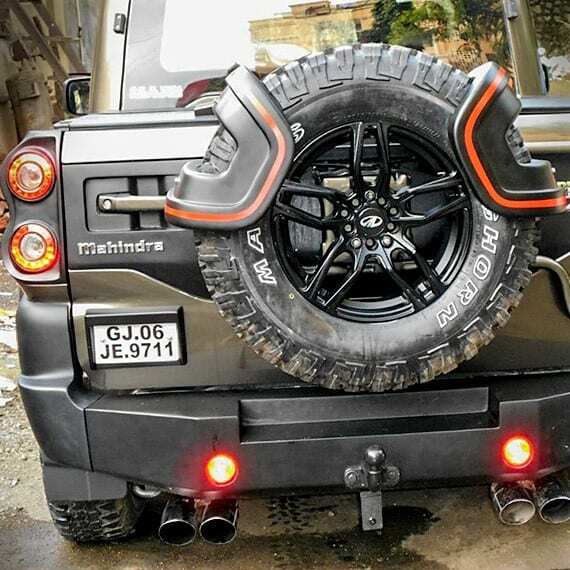 The rear of Bolero Attitude comes with two fuel cans in place of the spare wheel, which in fact is mounted inside the car. 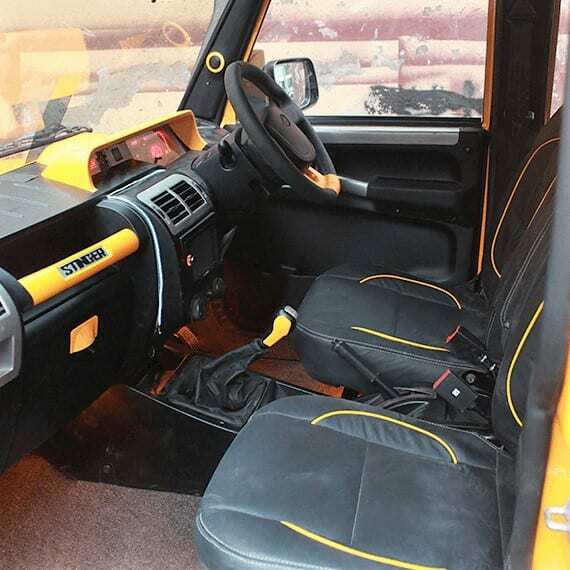 The fixed roof and five-door layout of the Bolero have been replaced with a two-door layout and pick-up style rear deck with space for the remaining stuff and huge glass within the black division wall. 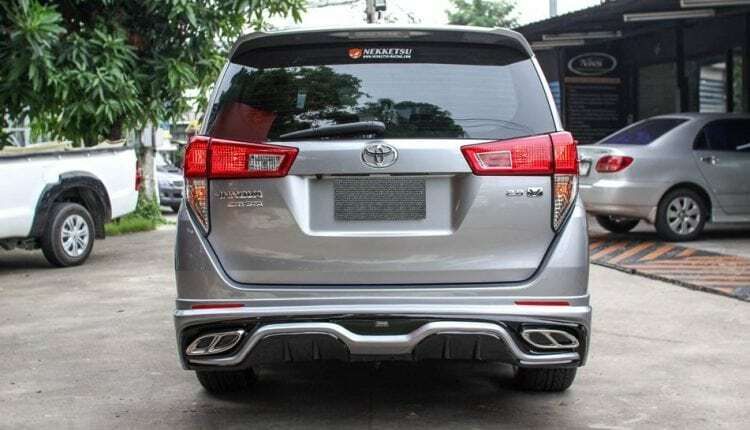 The four exhaust exits look really cool while the rear bumper is completely finished in the silver shade. 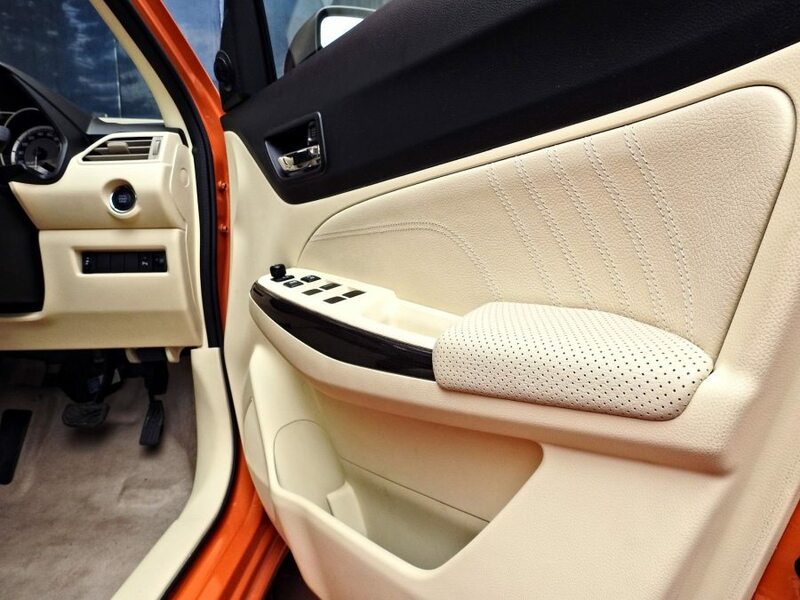 The door opens sideways and thus, the wheel will not move along when using the deck section. 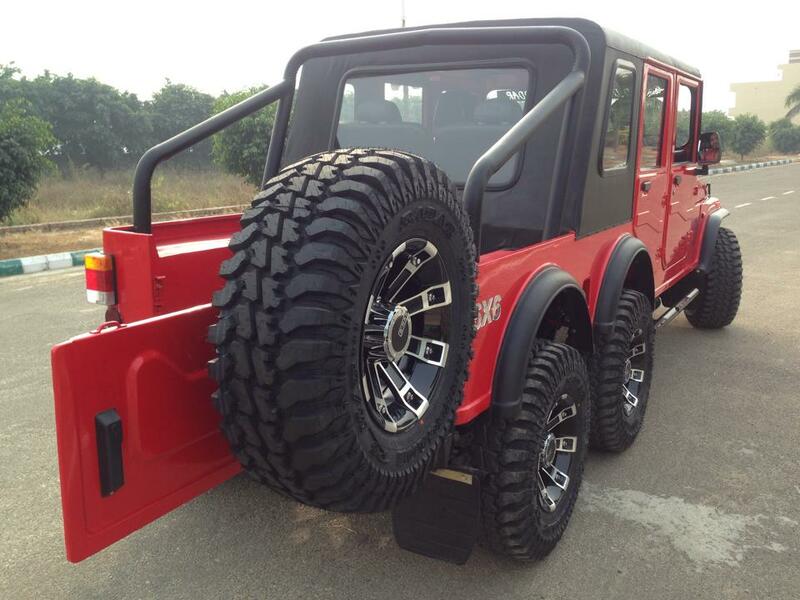 The side profile clears that the extra-wide tires are wrapped around the 5-spoke chrome wheels. 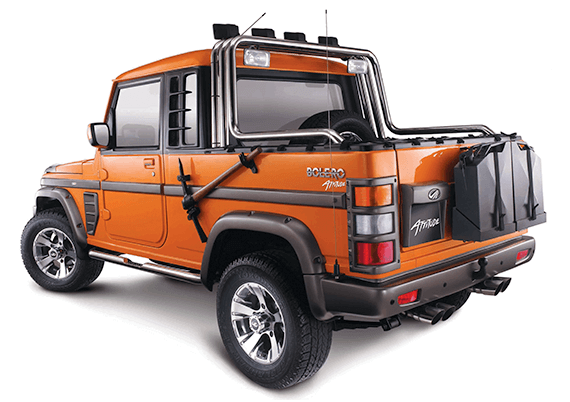 The snorkel on the right side further improves the off-road potential of the Bolero Attitude. 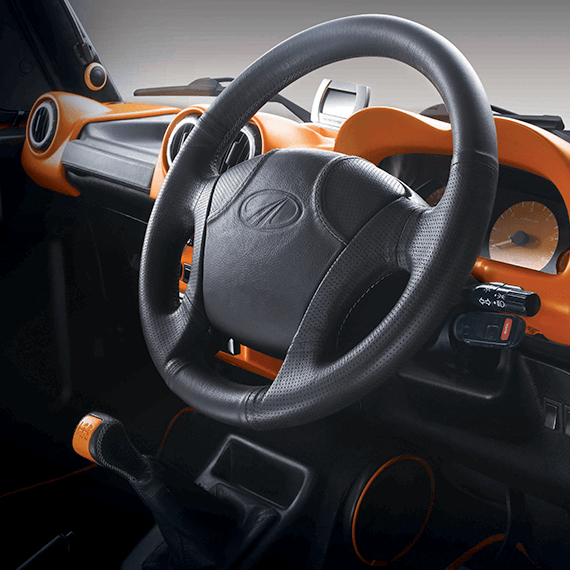 The interior features black steering wheel and orange inserts on the dashboard. 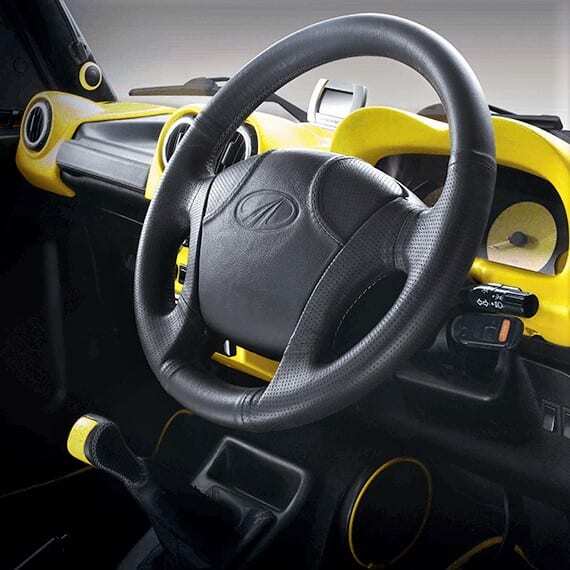 The speaker outlines and gear knob also features the familiar orange colour on them. 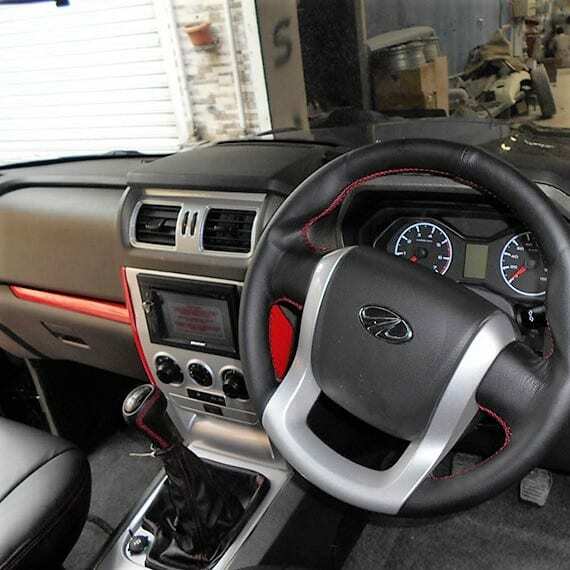 The leather-wrapped steering wheel is further complemented by black leather seats and Attitude branding. The two independent armrests are quite practical for everyday use. 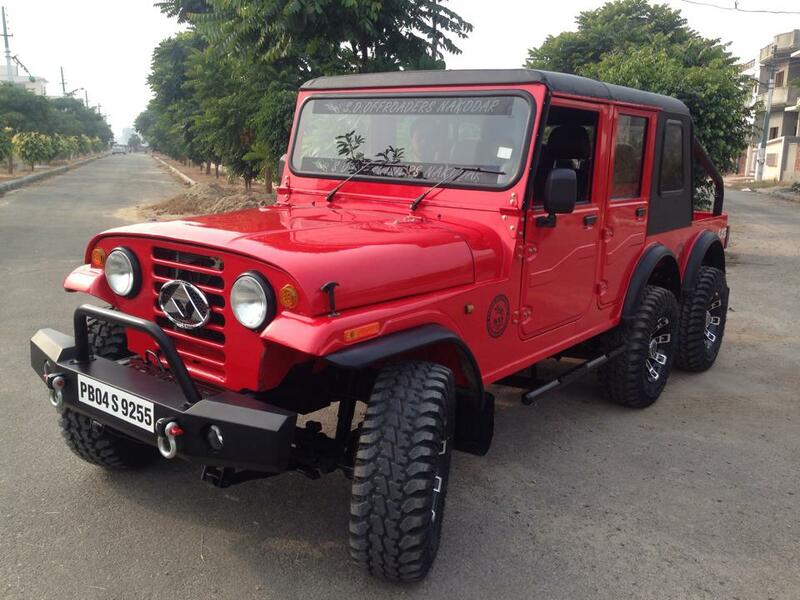 Mahindra Bolero is available with two different engine options and getting any of them depends upon your driving needs. 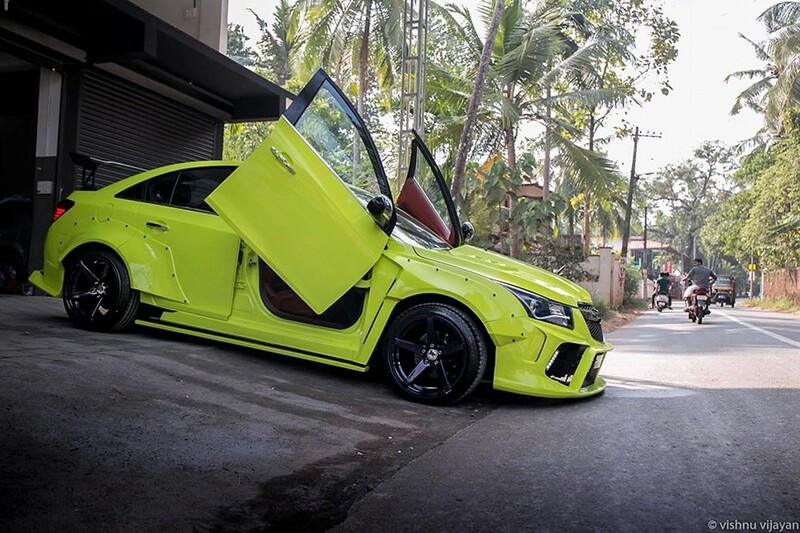 You can contact ‘Mahindra Customisation Studio’ to know the cost of these modifications. 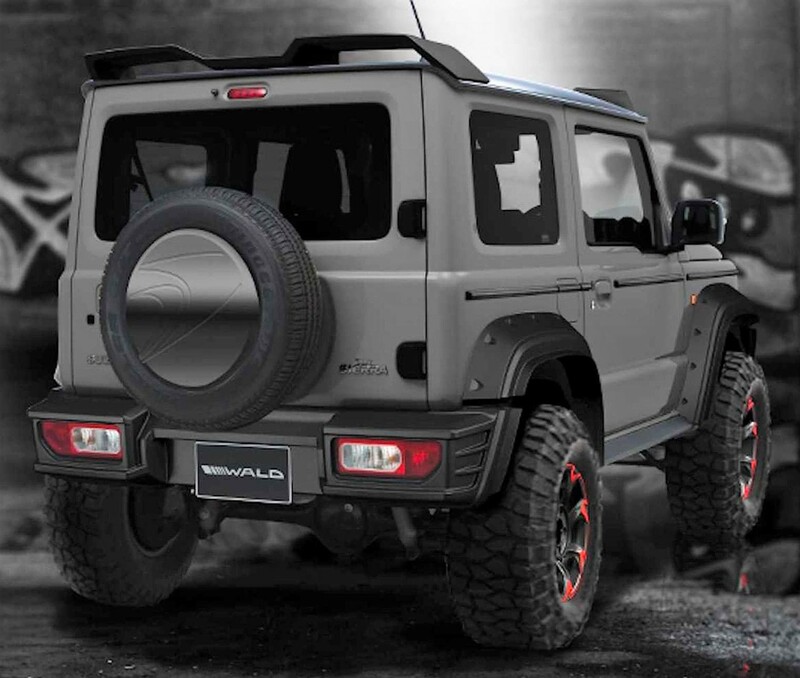 The post Meet Suzuki Jimny Black Bison Edition by Wald International appeared first on Maxabout News. 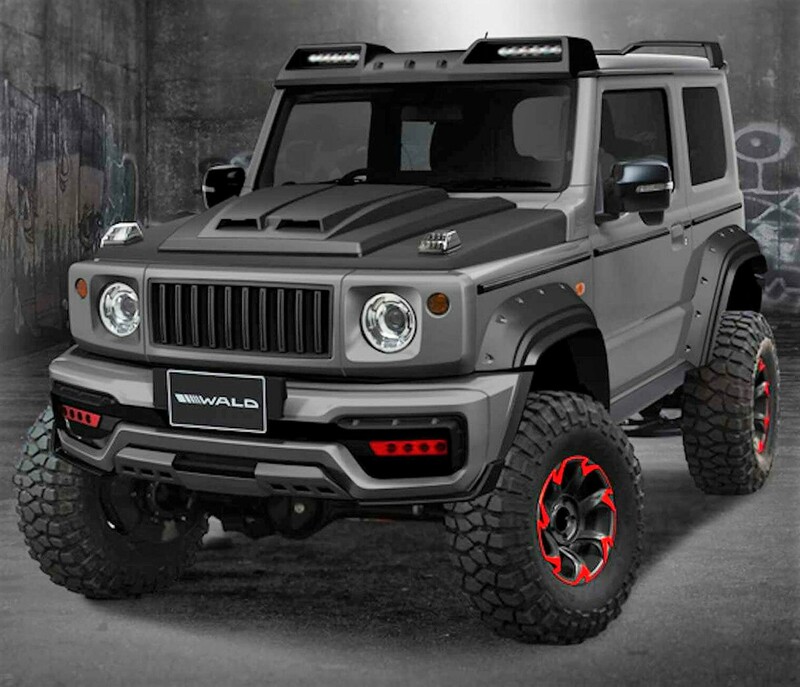 Suzuki Jimny Black Bison Edition from Wald International is an exact image of what fans expect the mini off-roader to look like in their possession. 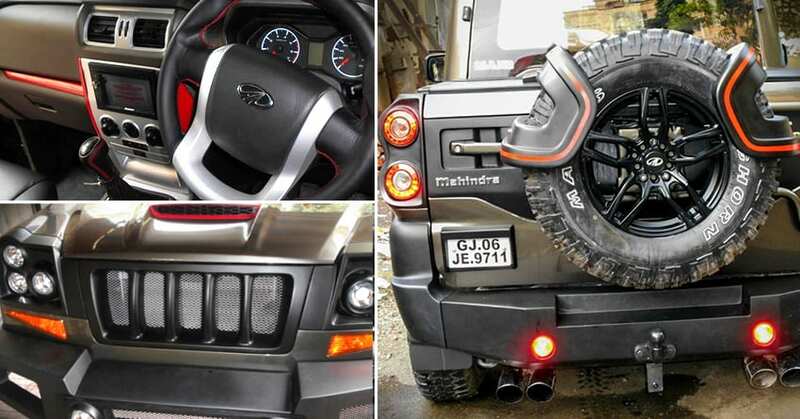 The basic Jimny profile went missing with this update, flaunting massive bonnet additions and tire treads for the Bravehearts. 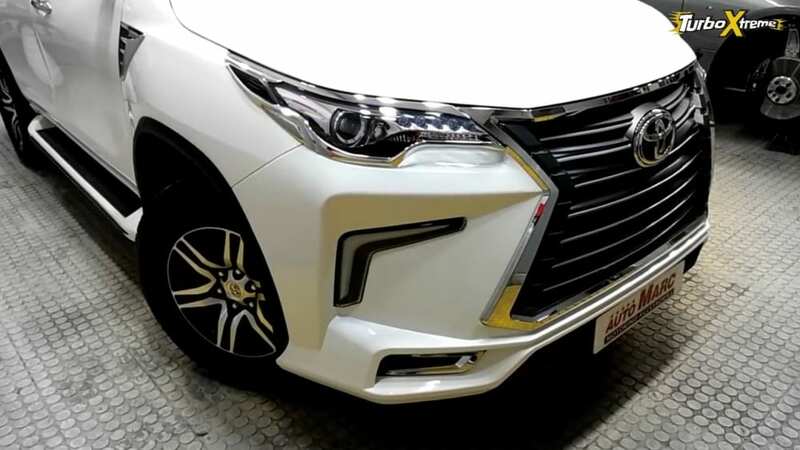 The car comes finished with dark base shade and additions include Red inserts around the front bumper and alloy wheels. 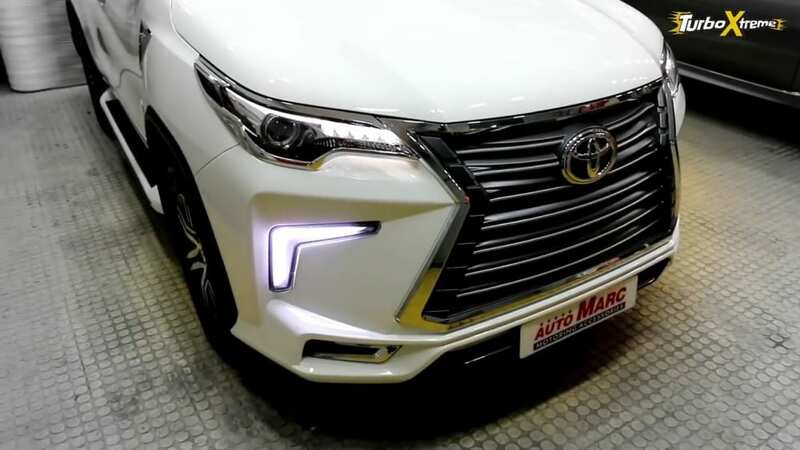 The front comes with custom Wald-designed bumper with LED daytime running lights, vertical slat grill, round projector headlamps, and metallic bash plate. 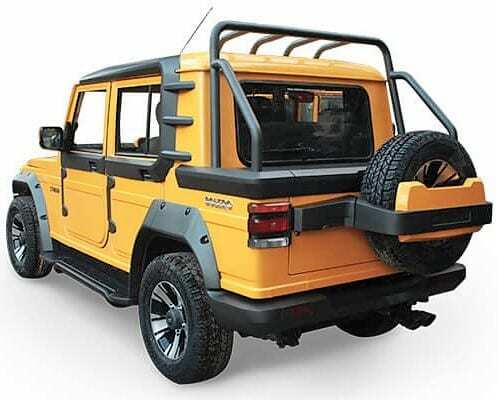 The side fenders are extended to bring those off-road tires under the covered section of Jimny. 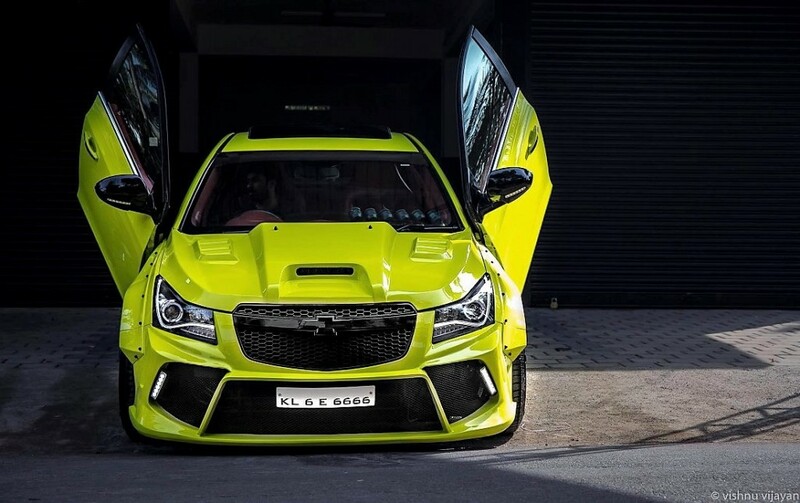 The car comes with roof-mounted LED lights, bonnet scoops, rear custom bumper and unique tire mount with a body coloured cover with it. 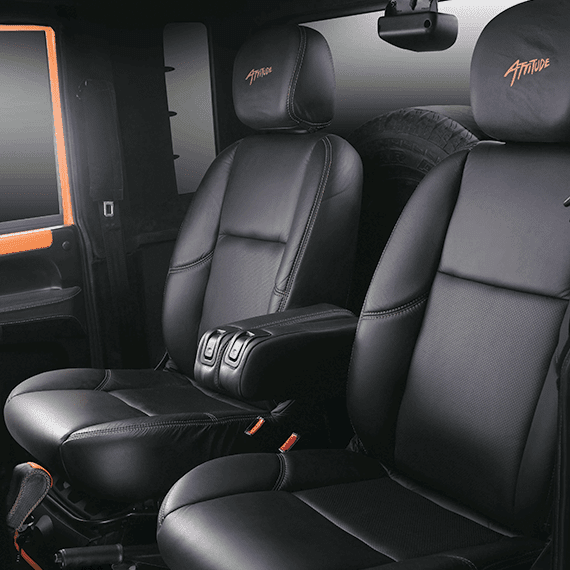 Jimny Black Bison Edition is nothing short of any off-road capability as the tight wheelbase and high ground clearance favours the mini off-roader at all occasions. 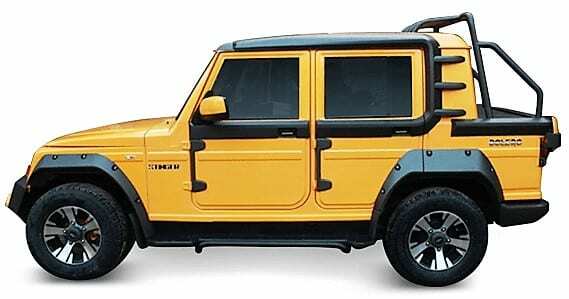 Suzuki Jimny is limited to just certain markets and most probably, the brand will never make a model huge enough to pass the needs of markets like the US where size (both engine and body) matters a lot more due to the abundance of space on their highways. 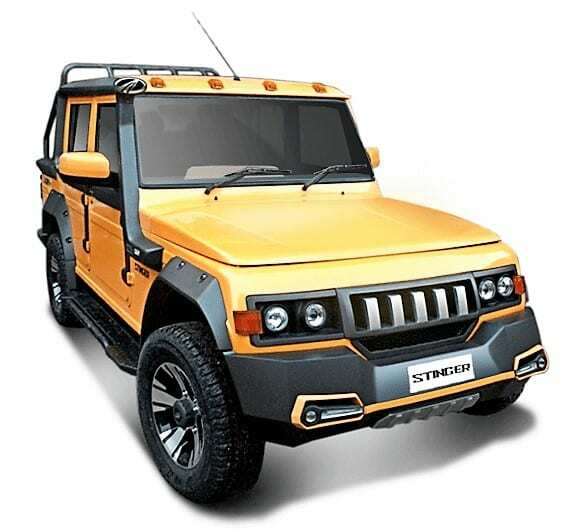 The stock version of Suzuki Jimny measures 3570mm in length, 1600mm in width and 1705mm in height. 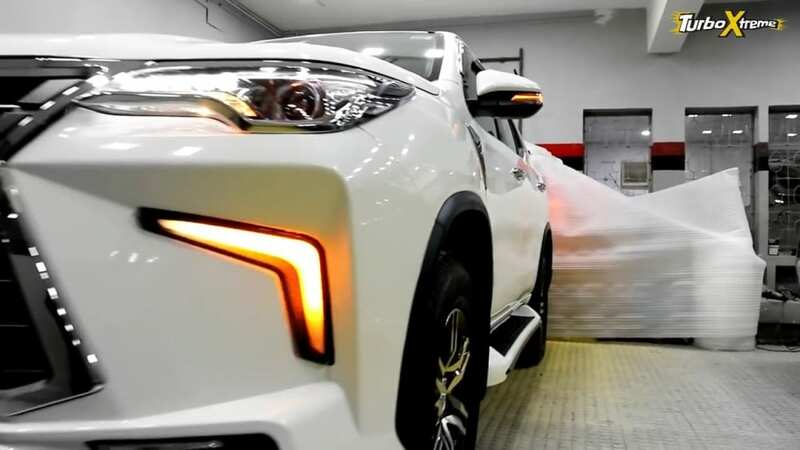 The wheelbase measures 2250mm while the ground clearance is quite healthy at 190mm. 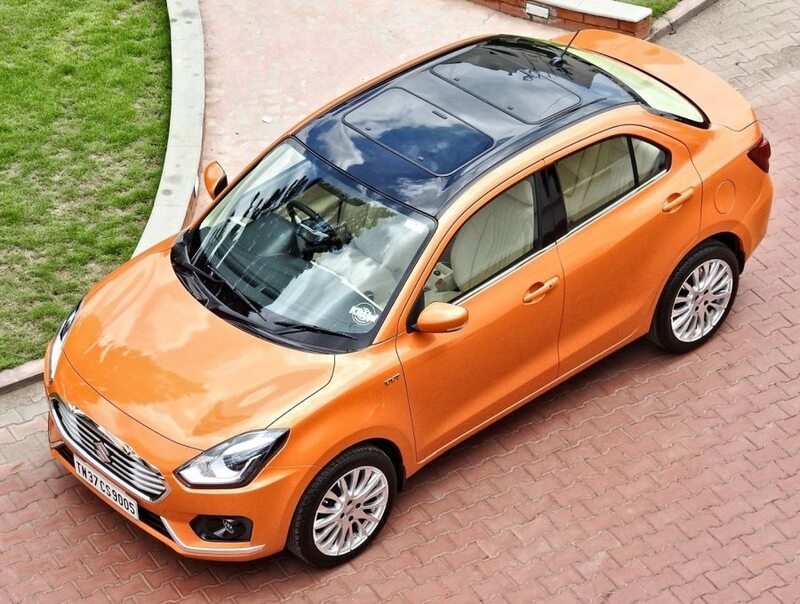 The smart compact car can be had with two different engines in the international market. 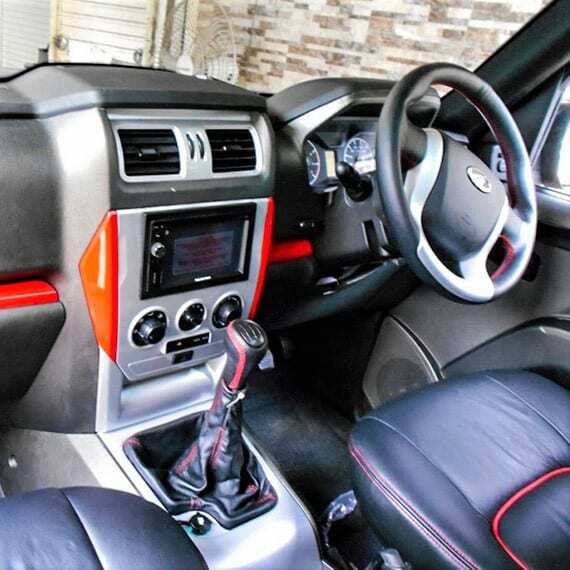 Jimny Black Bison Edition is one among the endless number of modifications for the car, with many brands making Range Rover Defender and Mercedes G-Class based examples from the car. 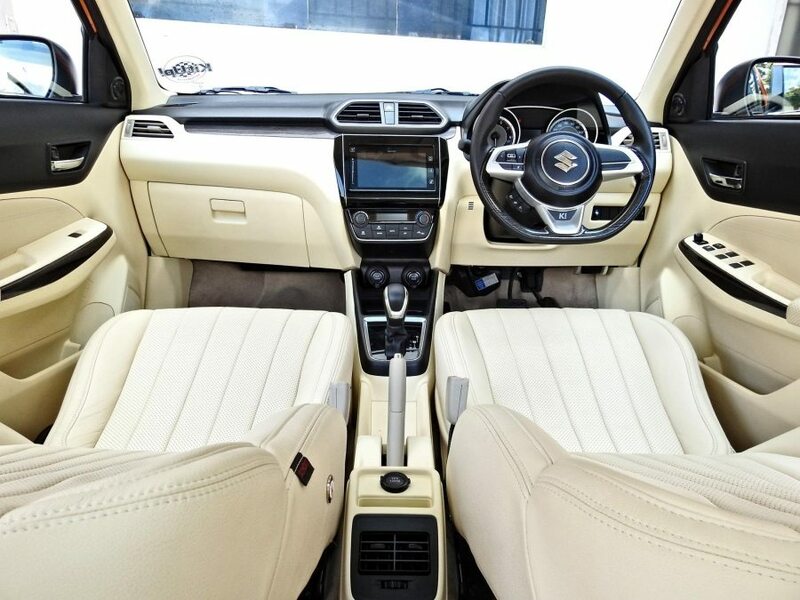 Suzuki has a history of successful lightweight products with four-wheel drive as an option as Gypsy was one of them for the Indian market. 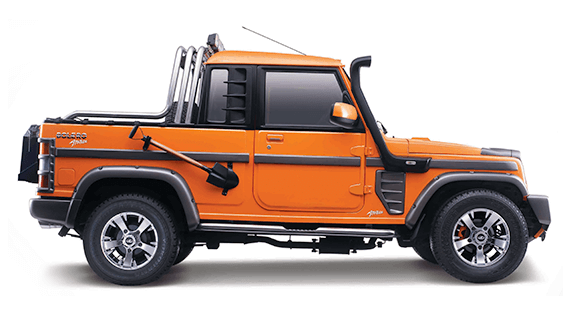 The launch plans for Jimny in India are not yet official. 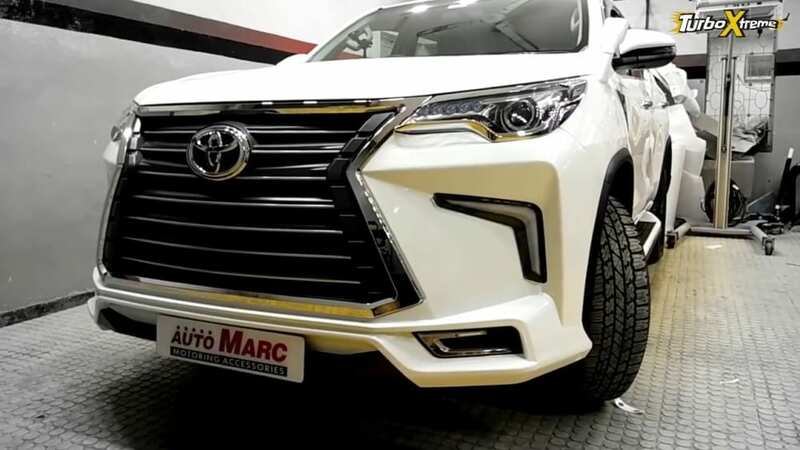 The post Meet Modified Toyota Fortuner With Lexus LX570-Inspired Front Grille appeared first on Maxabout News. 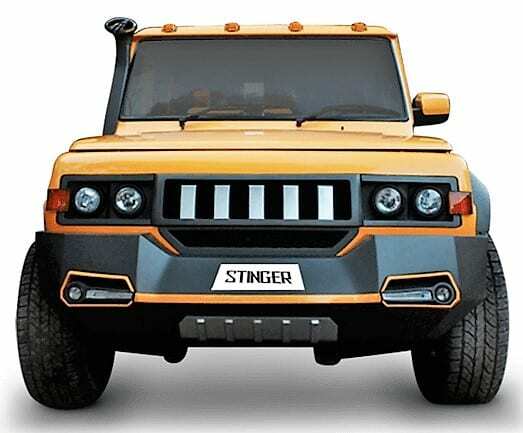 The post Meet Bolero Stinger 3 by Mahindra Customisation Studio appeared first on Maxabout News. 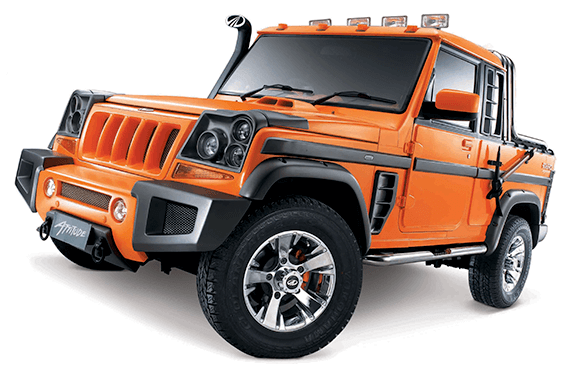 The post Meet Scorpio Mountaineer by Mahindra Customisation Studio appeared first on Maxabout News. 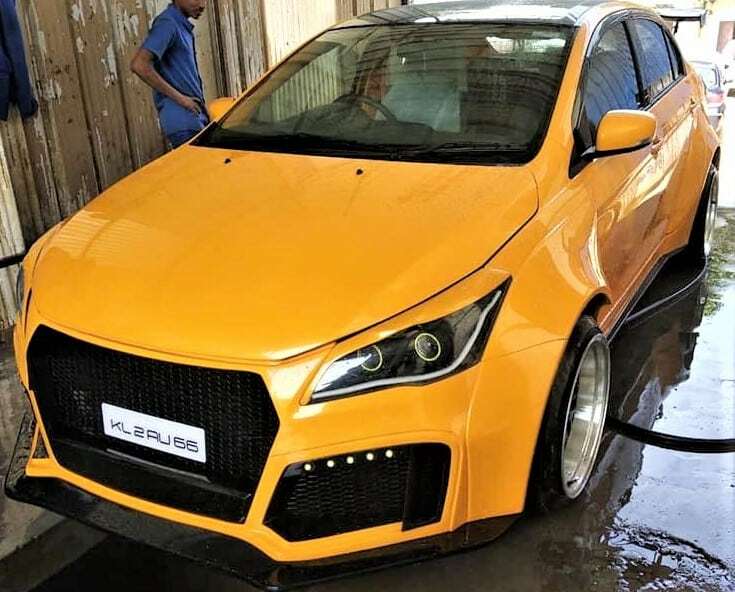 The post Meet Maruti Ciaz Widebody Edition by 360 Motoring appeared first on Maxabout News. 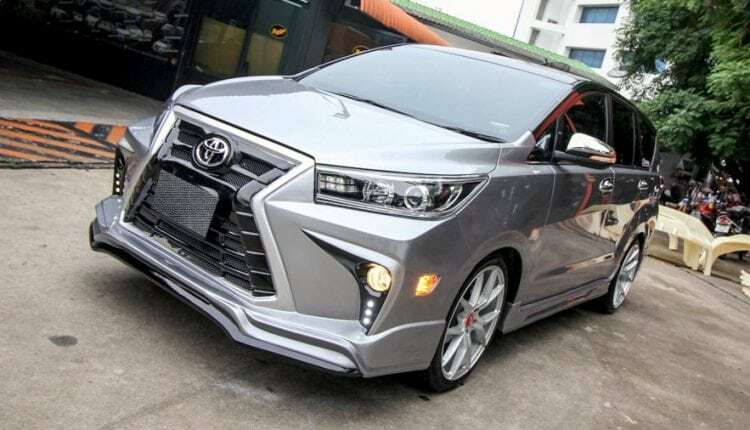 The post Meet Lexus-Inspired Modified Toyota Innova Crysta appeared first on Maxabout News. 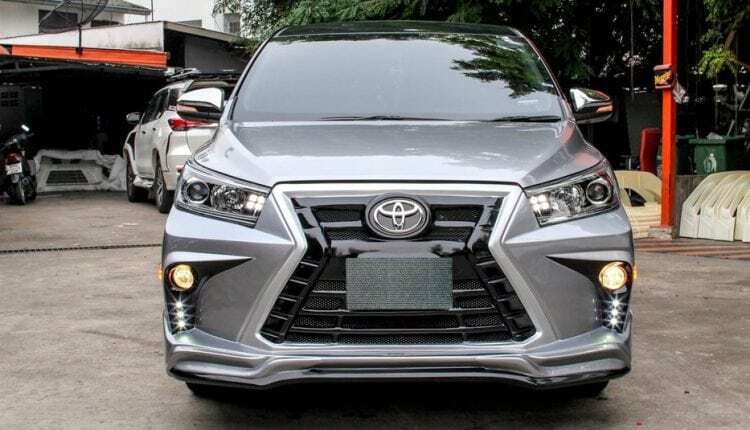 Say Hello to Lexus-Inspired Modified Toyota Innova MPV: Innova Crysta is the best selling premium utility vehicle of India. 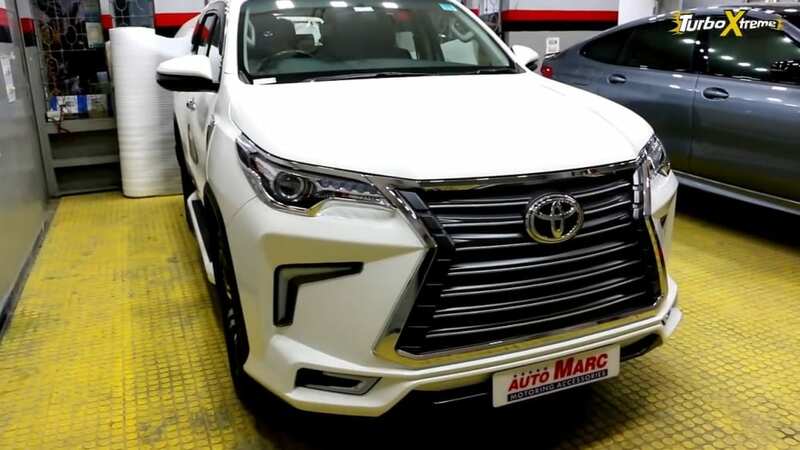 As Toyota was almost ready to update the older version to this one in 2016, fans were showing mixed emotions to the new design. 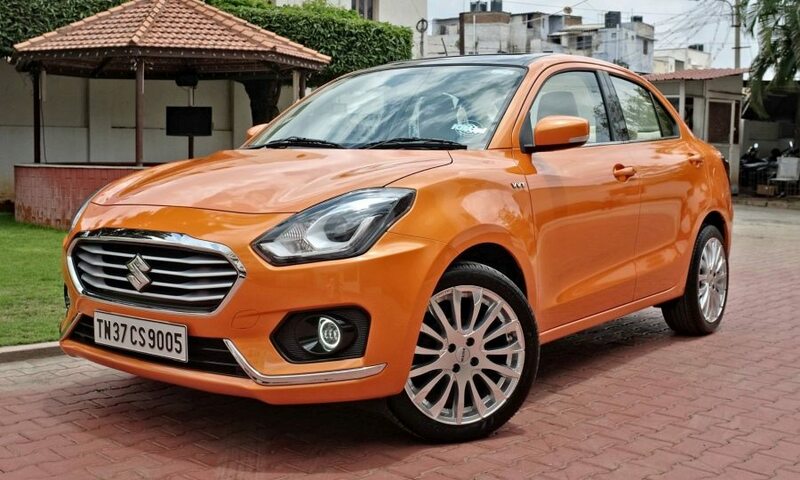 After some days of its arrival and on-road presence, the car turned into an amazing long route partner for most utility vehicle fans of India. 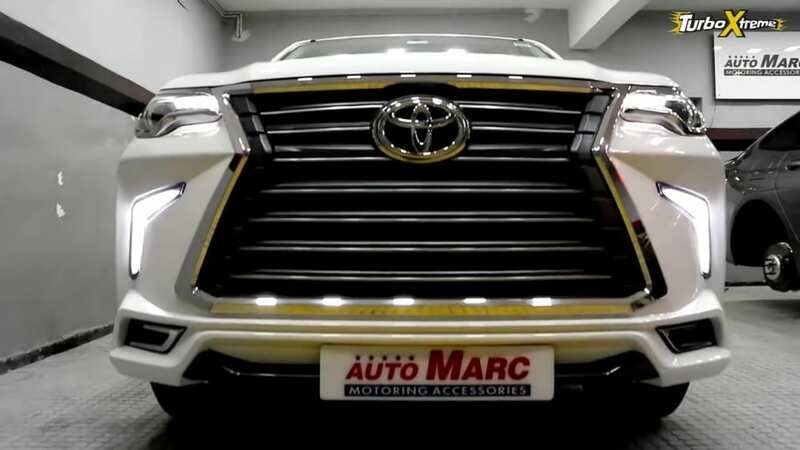 Gradually, Toyota brought a sportier version and further helped buyers enjoy the executive class ride with a pinch of excitement into it. 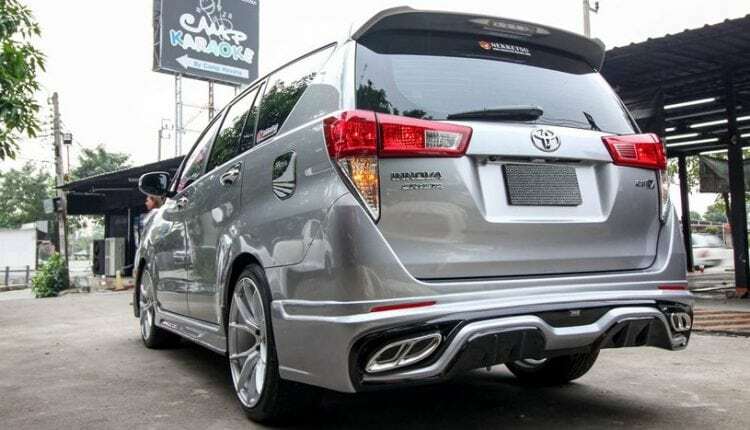 You may have gone through a number of Toyota Innova Crysta modifications till date but this one is seriously the best ever modification to a vehicle of this segment. 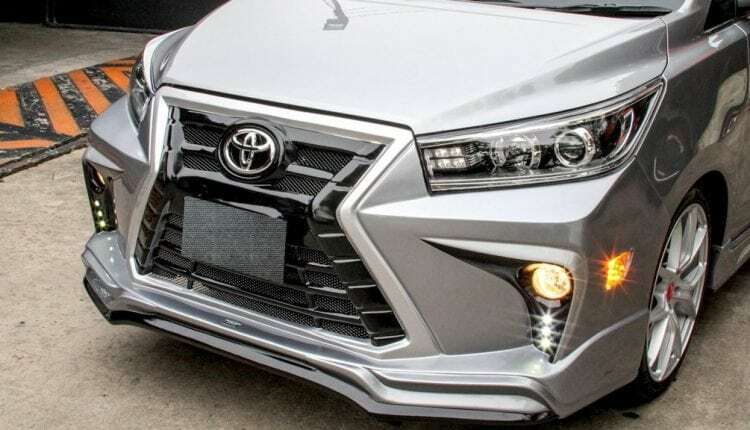 The Lexus inspired look on this Crysta comes through a different front grill with a primary gloss black finish and outer grey highlight. 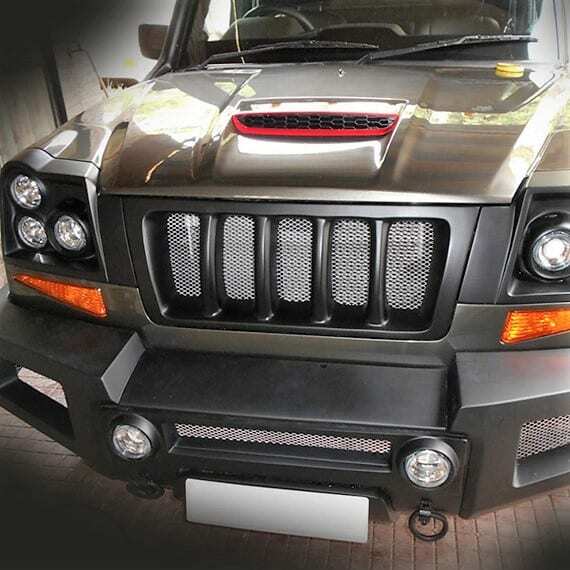 The bumper is all new with boomerang shaped fog light LED daytime running lights housing. 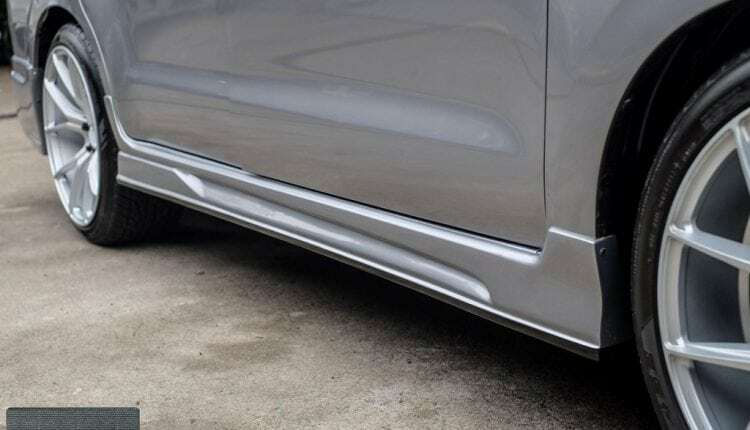 The bumpers feel lowered through the use of additional skirting. 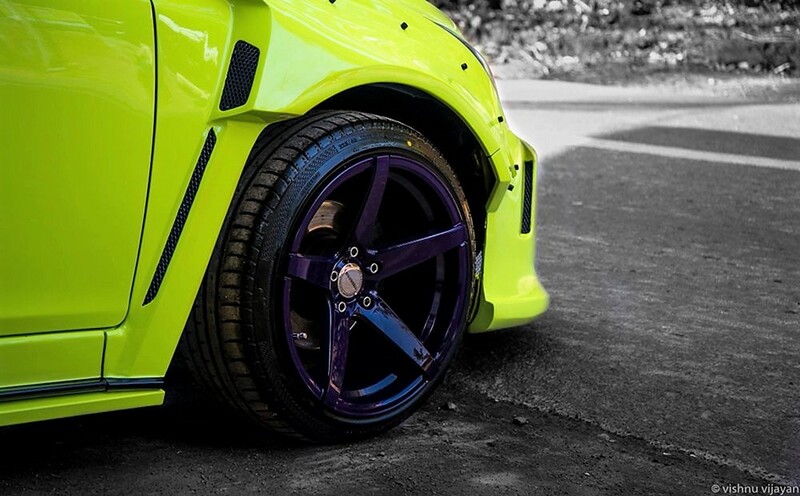 Side view now comes with low profile tyres with much bigger alloy wheels than standard top spec model. 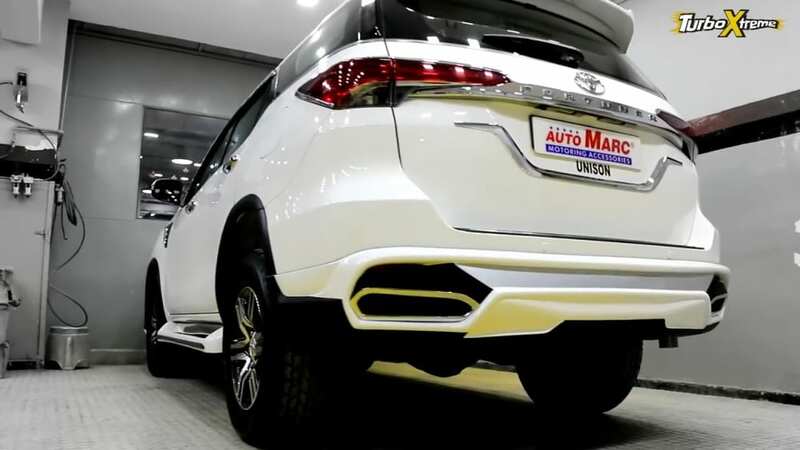 The rear also gets a redesigned bumper with faux exhaust outlets and silver highlights. 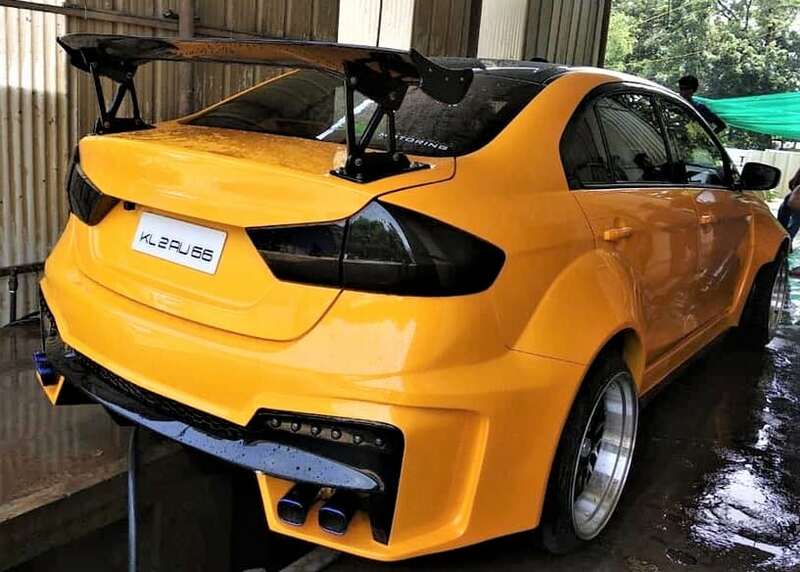 As a report claims INR 15 lakh worth modifications on this model, it seems like they have worked more on the inner part. Unfortunately, the images for the interior are currently unavailable. 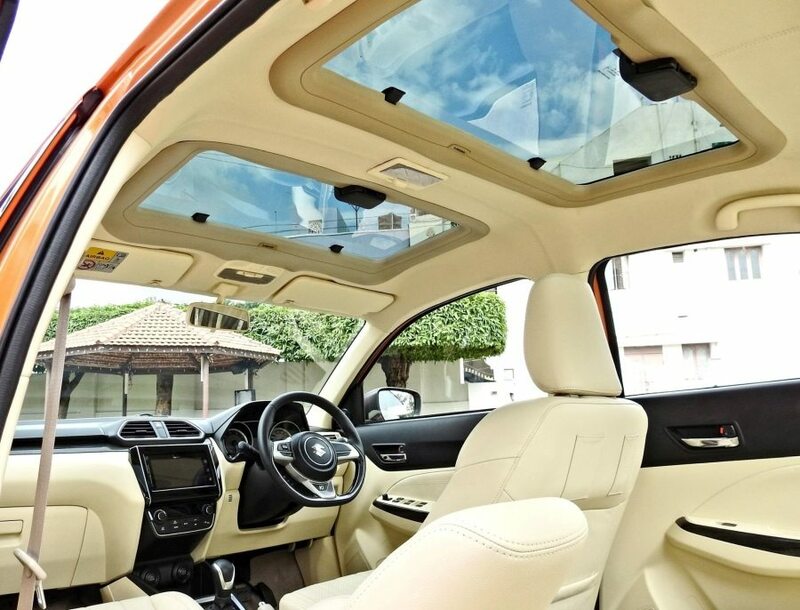 Innova Crysta comes with two different engine options and this specific model comes with 2.8L, 4-cylinder diesel engine under the hood. 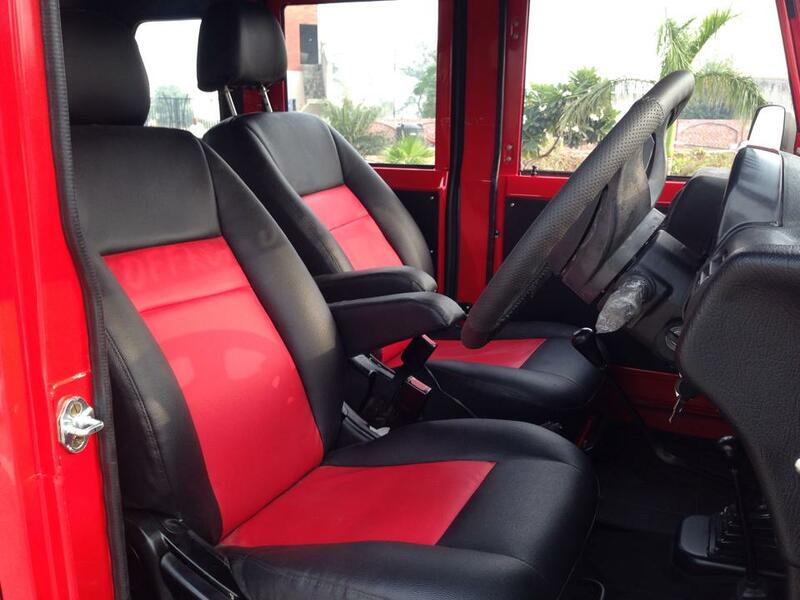 It comes with a 6-speed automatic gearbox with sequential shift as standard. 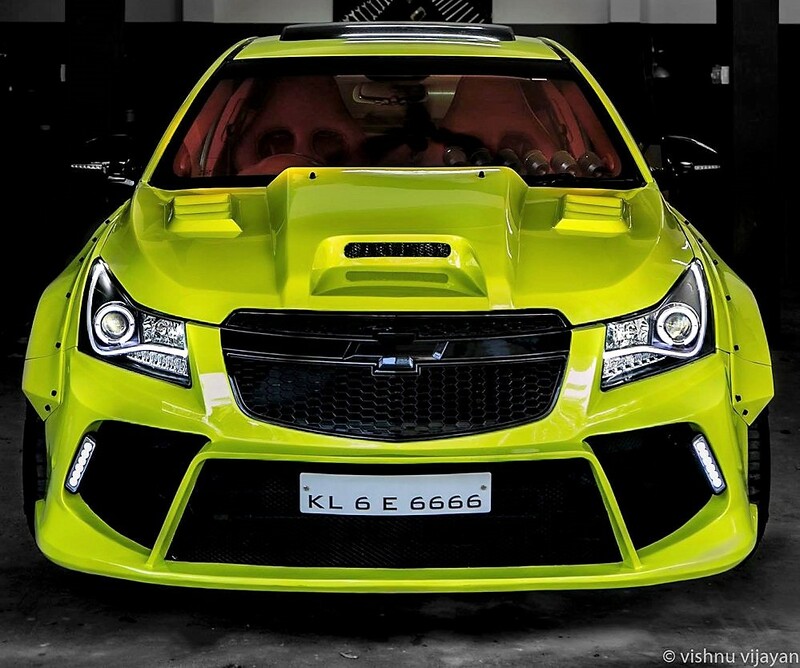 The engine is good for 174 HP at 3400 rpm and 360 Nm at 1200-3400 rpm. 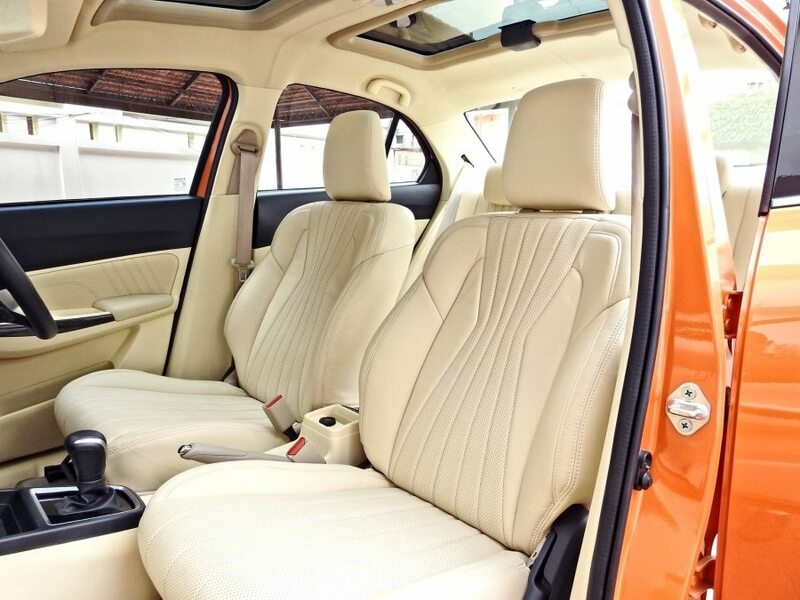 All these values result in amazing ride quality with ample power available at all times. 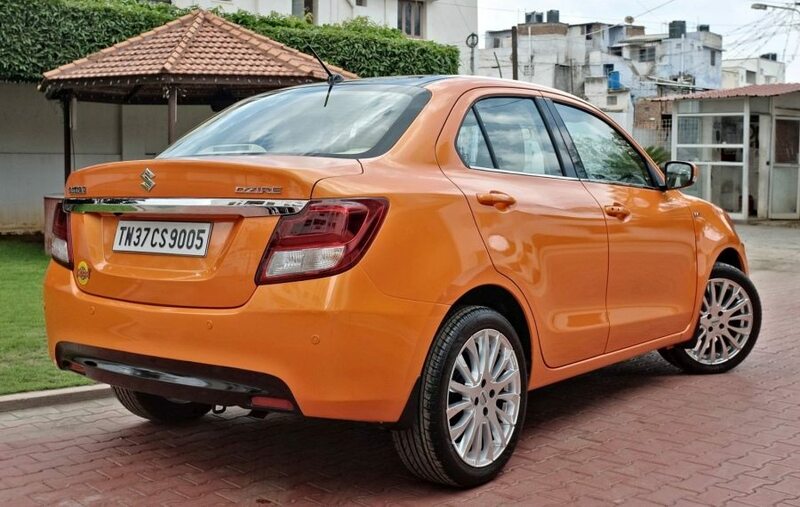 Buyers looking for a manual gearbox can get the 2.4L engine with 150 HP of maximum power and 343 Nm of torque.